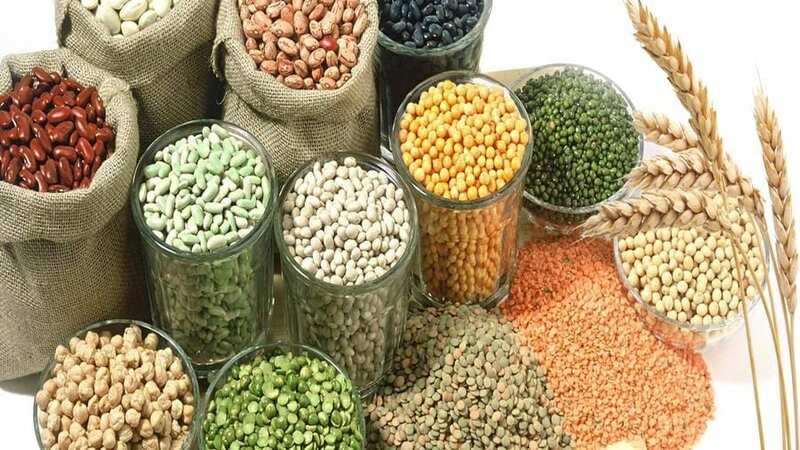 ETHIOPIA – Ethiopia is holding an international conference on pulses, oilseeds and spices to liberate on strengthening and expanding potential of the commodities in the market destinations, reports ENA. Jointly organized by Ministry of Trade and Industry and Ethiopian Pulses, Oilseeds and Spices Processors-Exporters Association (EPOSPEA), the conference seeks to help low quality exporters to improve their status based on the best international standards. According EPOSPEA President, Haile Berhe, the main aim of the conference is to strengthen existing market destinations and expand to other emerging market destinations for Ethiopia’s diverse pulses, oilseeds and spices exports. This reiterates the government’s commitment in reinforcing the role of agricultural sector in boosting the country’s economy in both local and global markets. On the other hand, EPOSPEA is working on export diversification and value adding in order to benefit from the growing global market. Ethiopia has over 55 destination countries, India being its biggest importer and last year, the country earned US$420 million from oilseeds, US$350 million from pulses and US$16 million from spices. India imports sesame seeds, beans and pulses, among others, from Ethiopia. Among the oil crops of Ethiopia, sesame seed commands a leading position because it is highly adapted to arid & semiarid low land environment and yields well. After coffee oilseeds are the second largest export earner for the country and already more than 3 million smallholders are involved in its production. Exports actually consist of sesame and niger seed, for which there is a growing demand in the world market. But also castor, linseed and safflower have good export potential. The growing demand in the world market for these specialty products and the available capacity to expand production could make oilseeds turn into one of the engines of economic growth of Ethiopia.